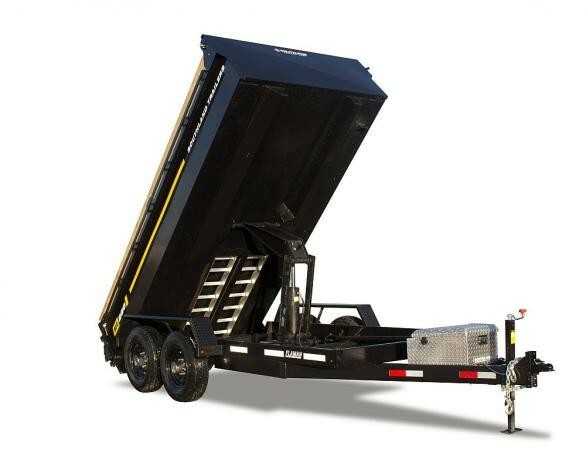 The SL280HD Heavy Duty high capacity dump trailer package weighs in at 17,000 lbs. 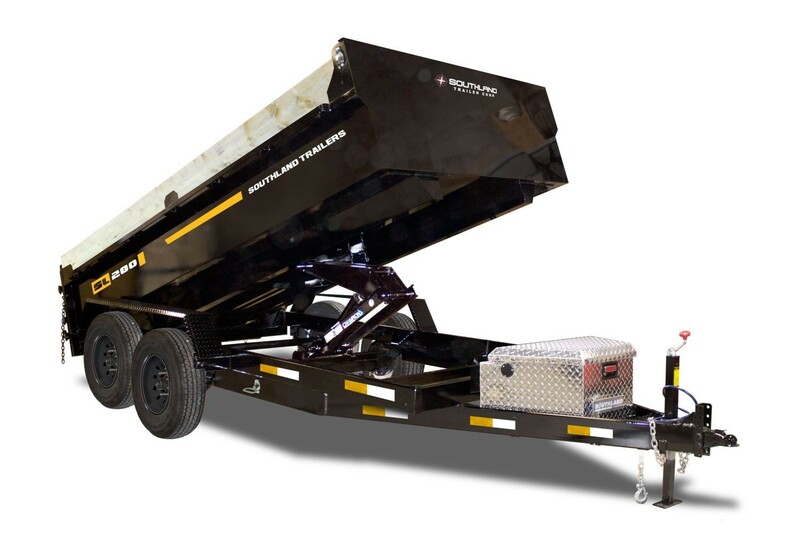 GVWR and is built to get the job done. 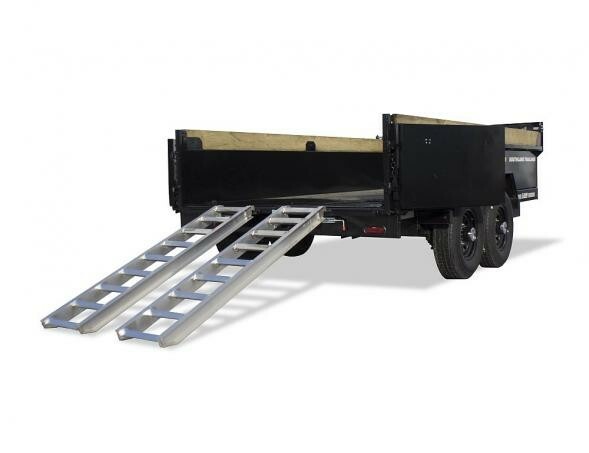 It comes with a 20k pintle eye coupler, 14 ply steel belted HD rated tires and a 12 k HD drop leg jack. 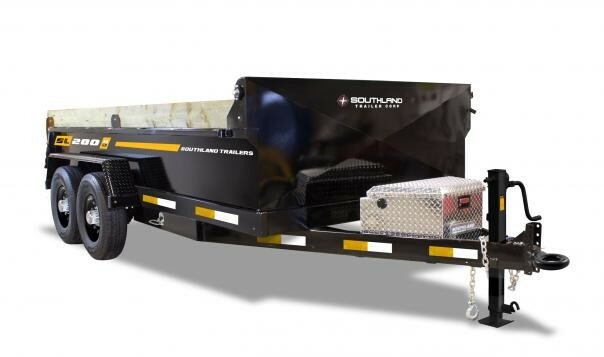 The Equa-Flex 8,000 lbs. axles come with Easy Lube Hubs and easily handle the toughest load. The new SL280HD is the answer to your hard working problems. With a lift capacity of 9 tonnes (13-Ton) stabilized by a modular sill and scissor lift design, you can lift more and lift faster. The Equa-Flex suspension system reduces the amount of shake , rattle and roll. The SL280HD will revolutionize the market place.